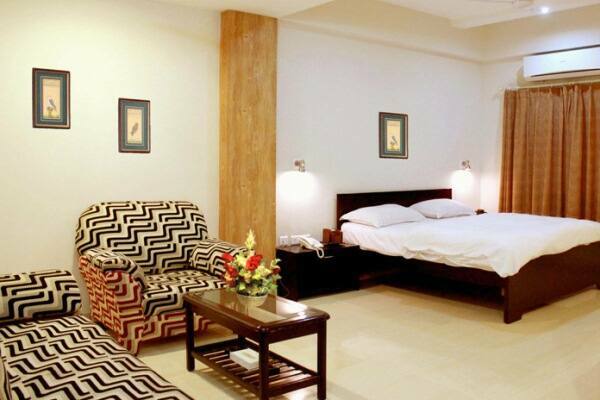 Experience the ambrosial aura in the city of Nathdwara. 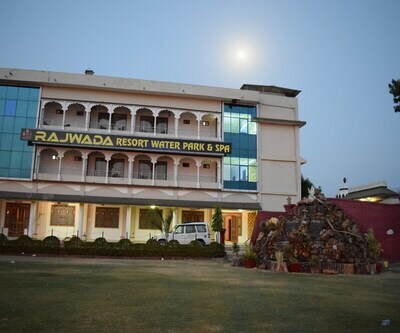 Come and visit this Rajasthani wonder, where God resides. Defined by the melody of the ringing temple bells, this city possesses many good hotels. 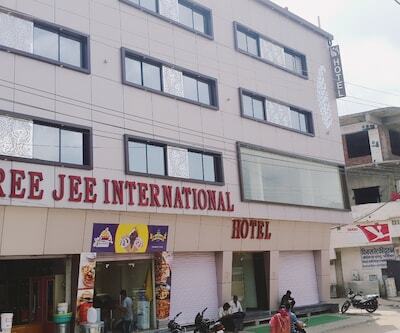 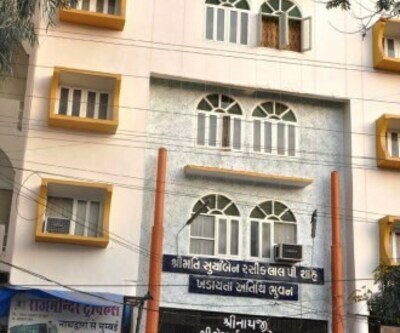 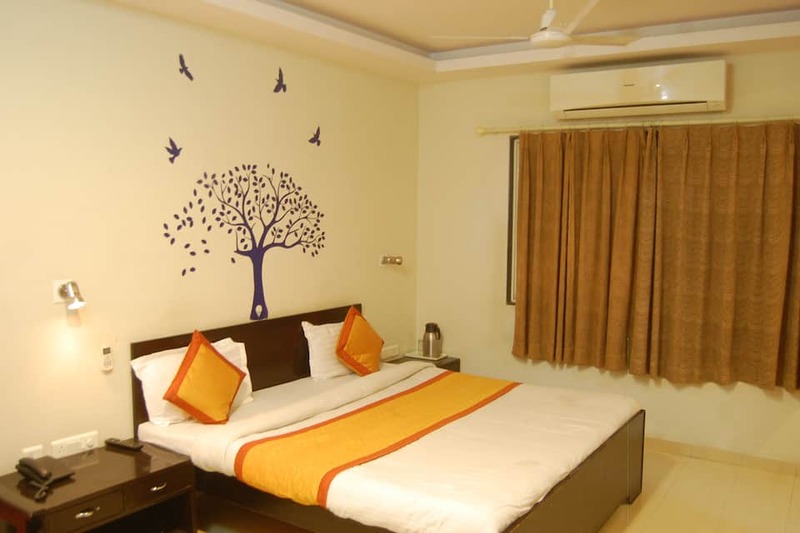 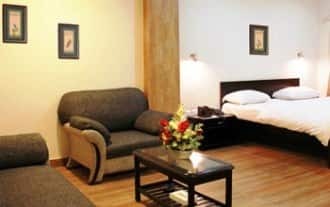 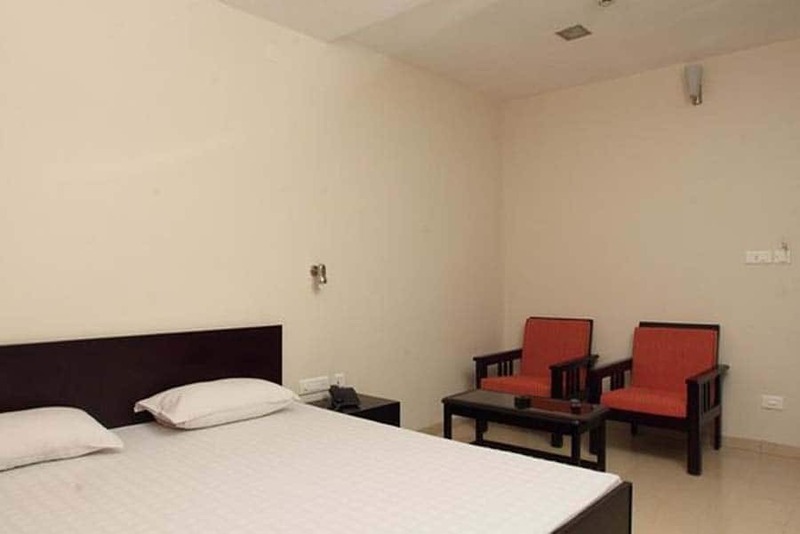 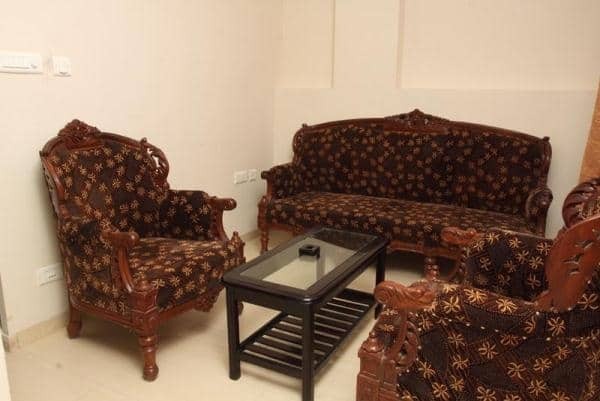 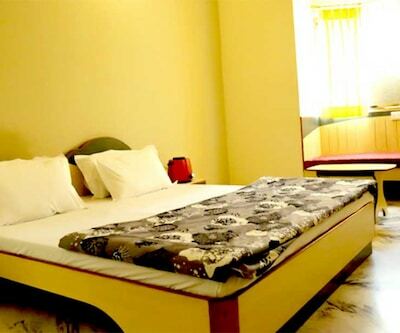 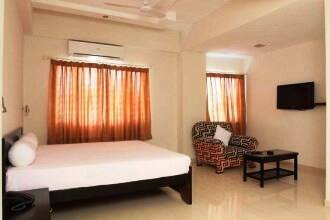 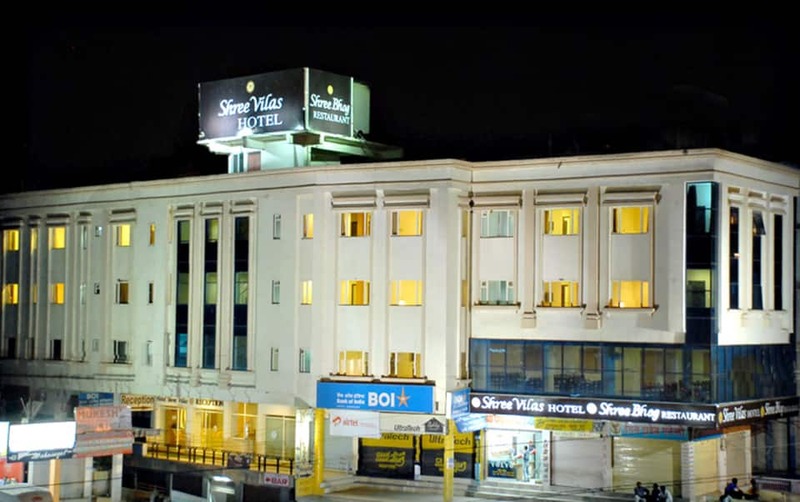 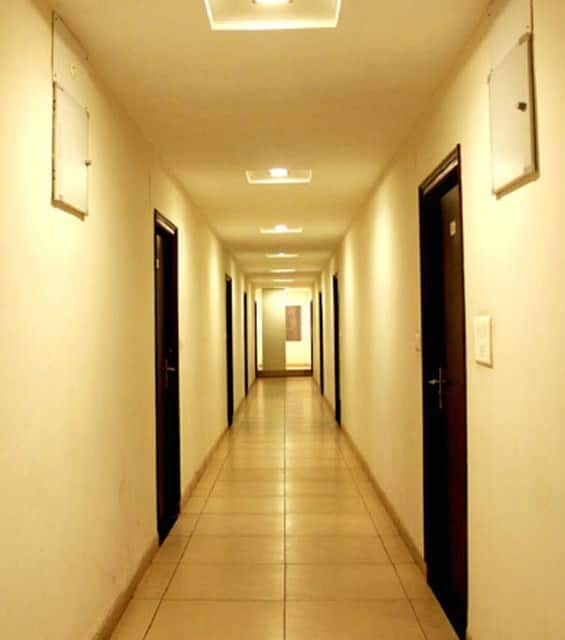 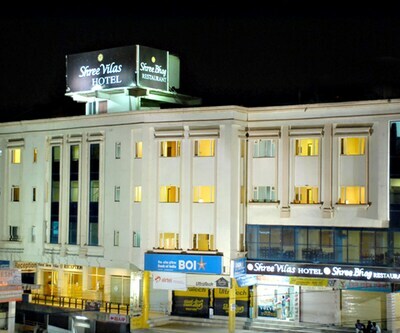 One of the famous hotels in Nathdwara is Shree Vilas. 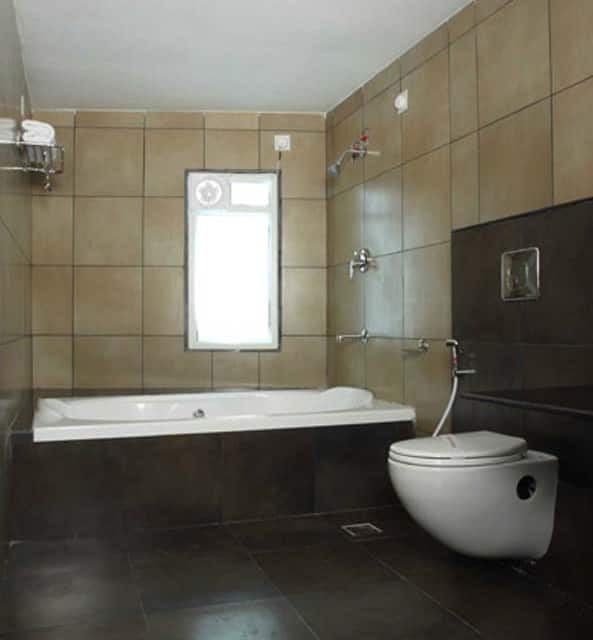 This property has large well-spaced rooms. 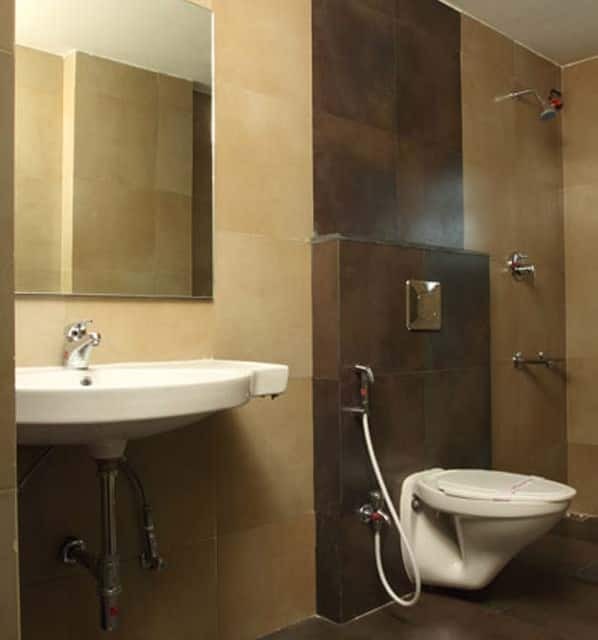 One can enjoy the benefits of good amenities of a television and an attached bathroom whilst their stay here. 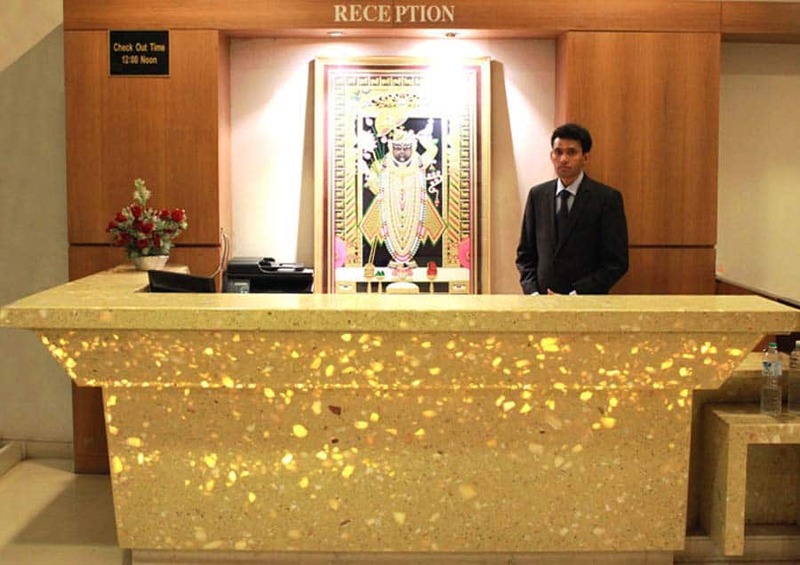 One can get rid of all their travel and vacation queries at the front desk. 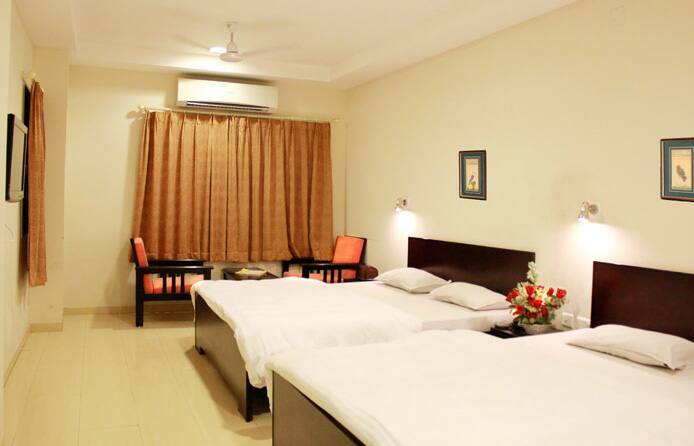 They can enjoy good and efficient room service from the trained staff. 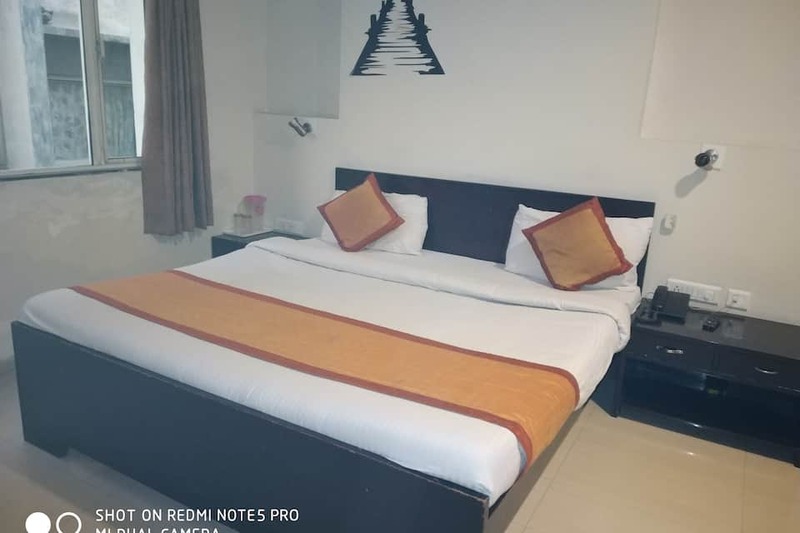 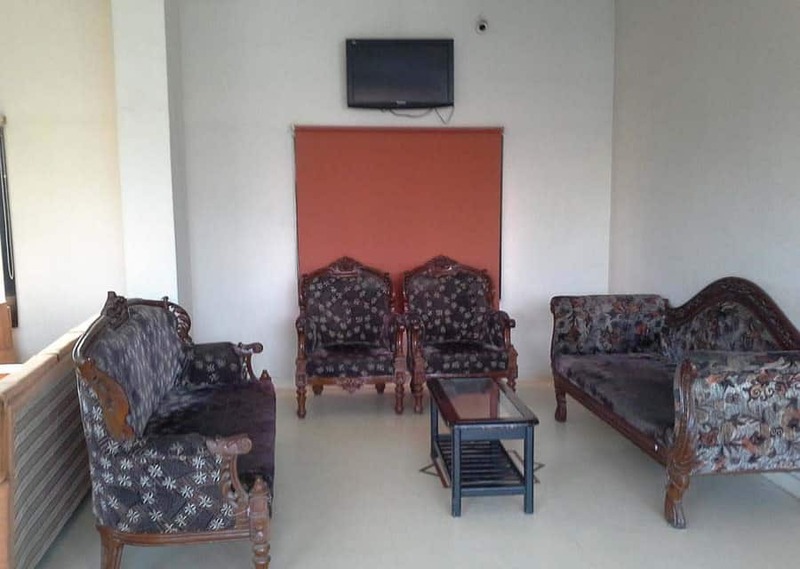 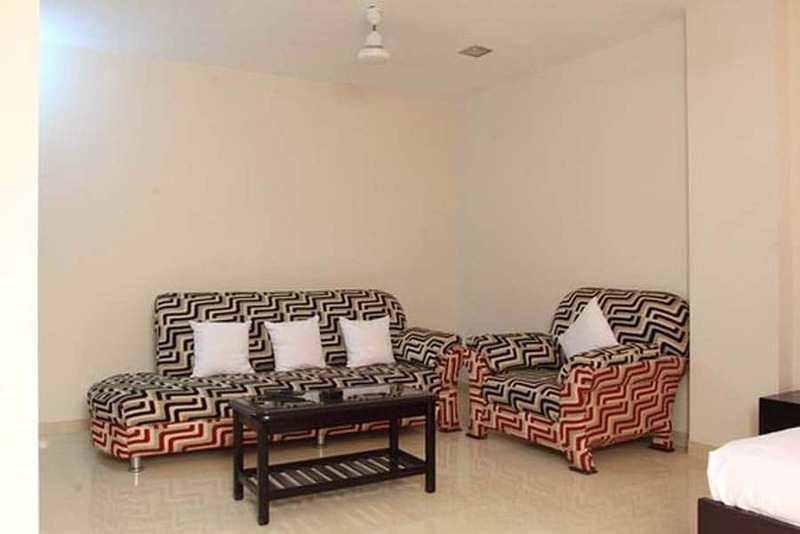 However the prime attraction of this property is the fact that it is very close to the Nathdwara Temple(12 km), which holds great historic and religious importance. 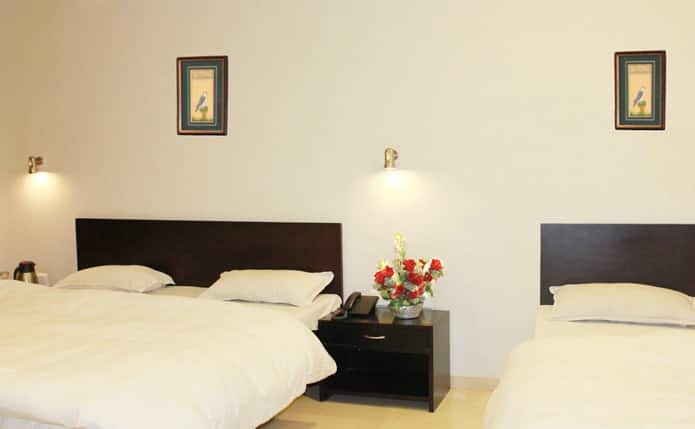 Ideal for the explorer, an expedition to Nathdwara is a must.